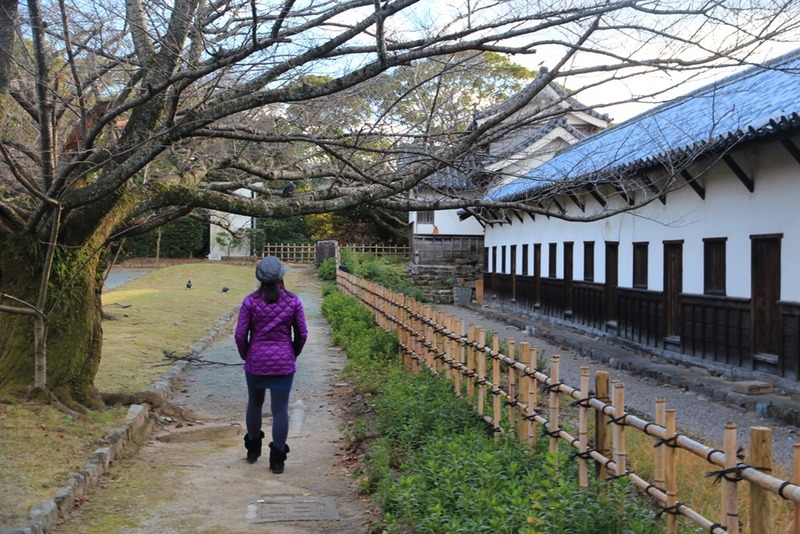 During our selfish year abroad, Mrs. Selfish and I made a pit stop to Fukuoka, on our way to idyllic Kurokawa Onsen Town. 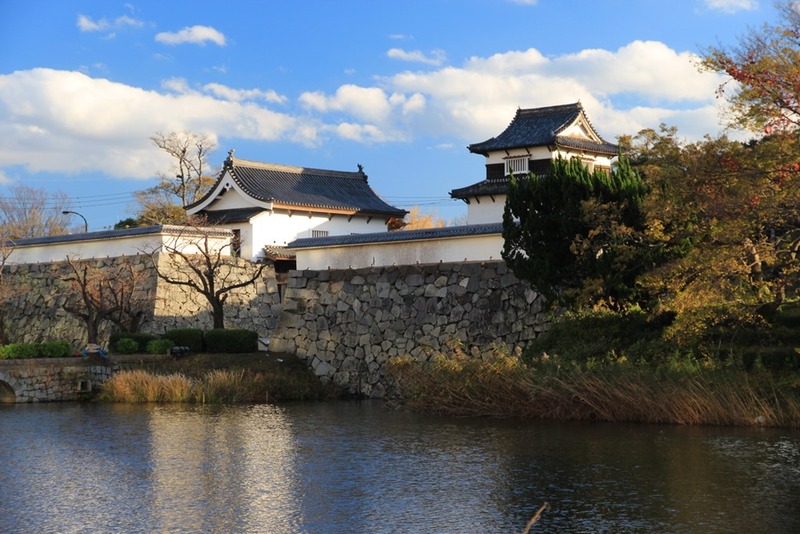 As Japan’s 7th largest city, Fukuoka is often overlooked in favor of Tokyo, Kyoto, and Osaka. Most visitors I’ve talked to aren’t even aware it exists! 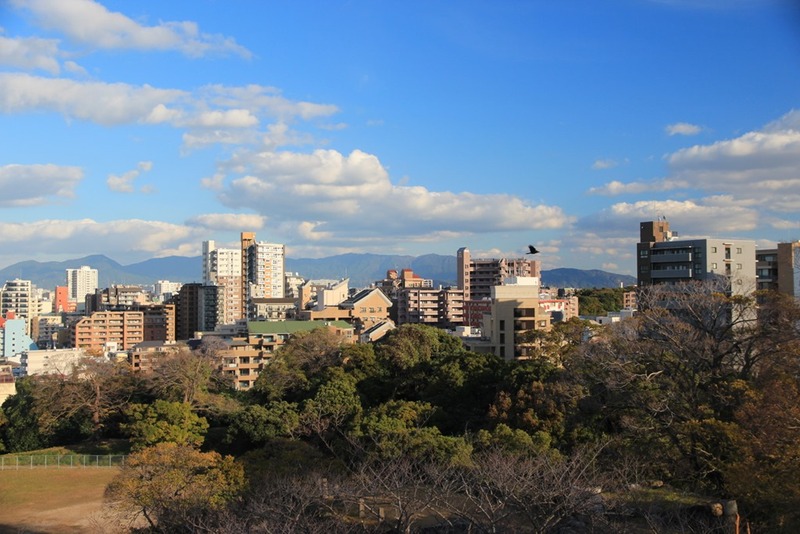 Fukuoka is a thriving city with a unique food scene, and the birth place of gyoza and tonkatsu style (pork broth) ramen. 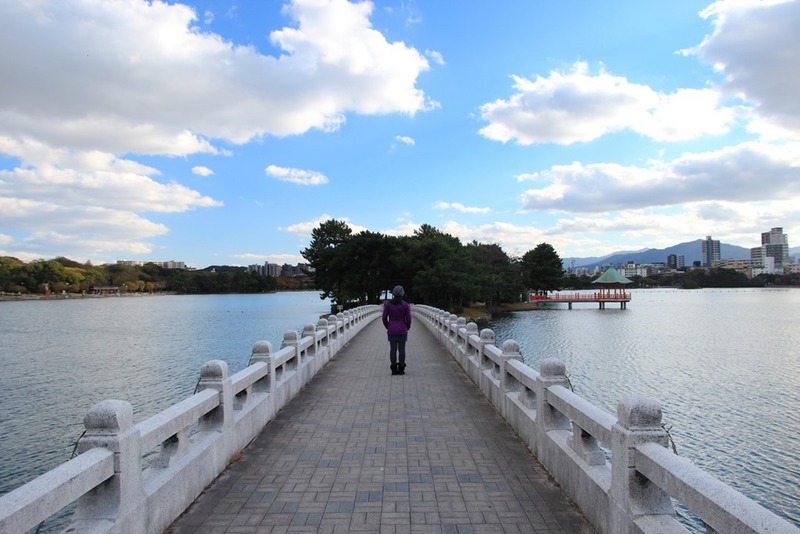 Having only spent one half day in Fukuoka on our previous go-around, Mrs. Selfish and I decided to stay two days this time, in order to better explore the city (and it’s ramen scene!). 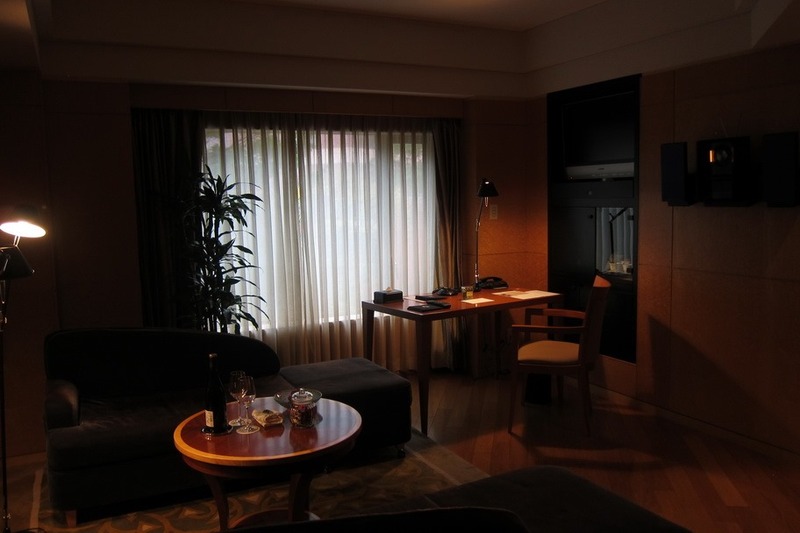 We decided to stay at Grand Hyatt Fukuoka once again, since we had enjoyed it so much our previous time around. On the previous visit, Mrs. Selfish was a diamond member, thanks to a diamond challenge, but this time we were lowly platinum members. 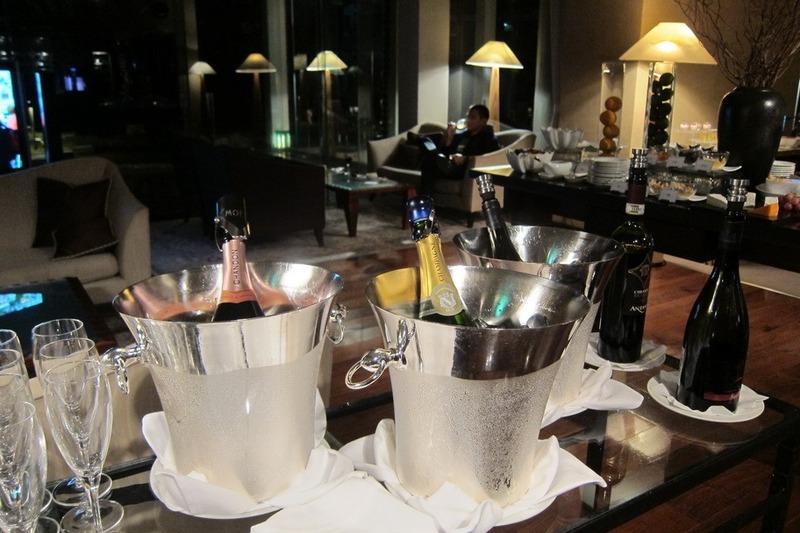 Since we had enjoyed the GHF’s lounge so much on the previous go, however, we decided to pay in cash and use one of Mrs. Selfish’s diamond suite certificates! Checking in in pretty much any Japanese hotel usually goes smoothly, in my experience, and the Grand Hyatt Fukuoka was no exception. 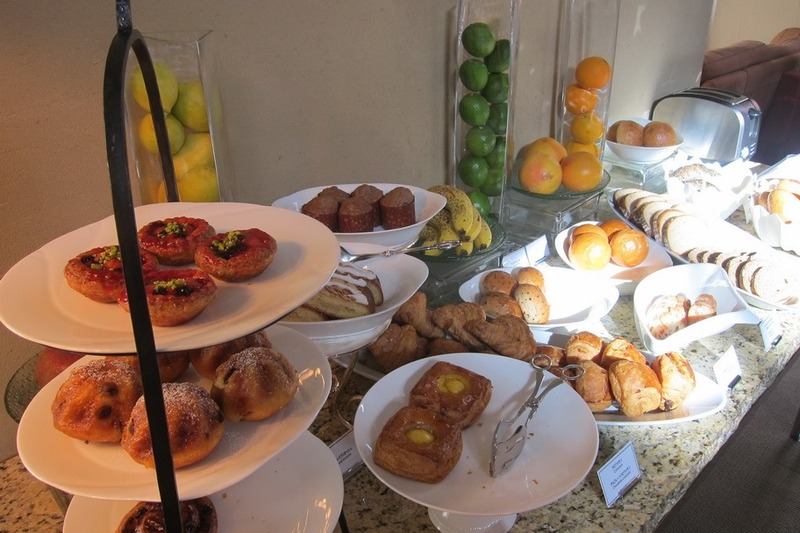 After arriving in the lobby, we were escorted to the lounge to complete the check-in process. 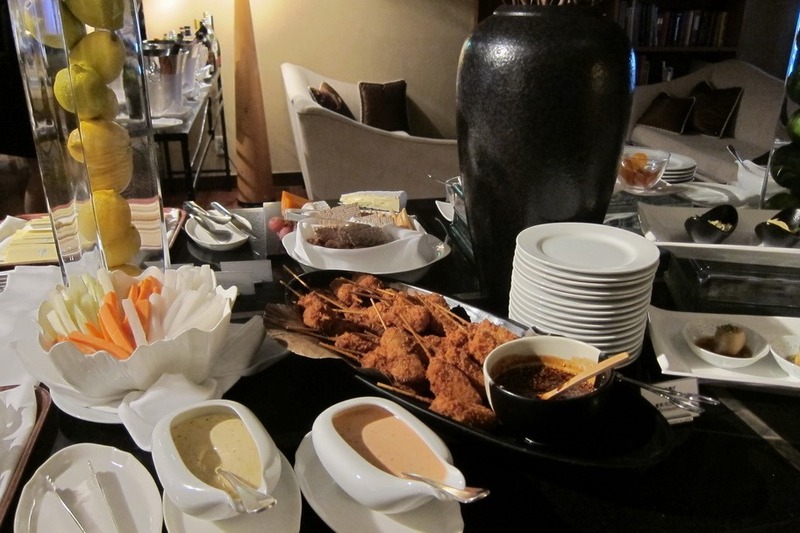 A few minutes later, we were in our suite. Upon entering, I was immediately struck by the size of the living room. While our previous stay had been pleasant, the standard room was a bit cramped by Western standards. 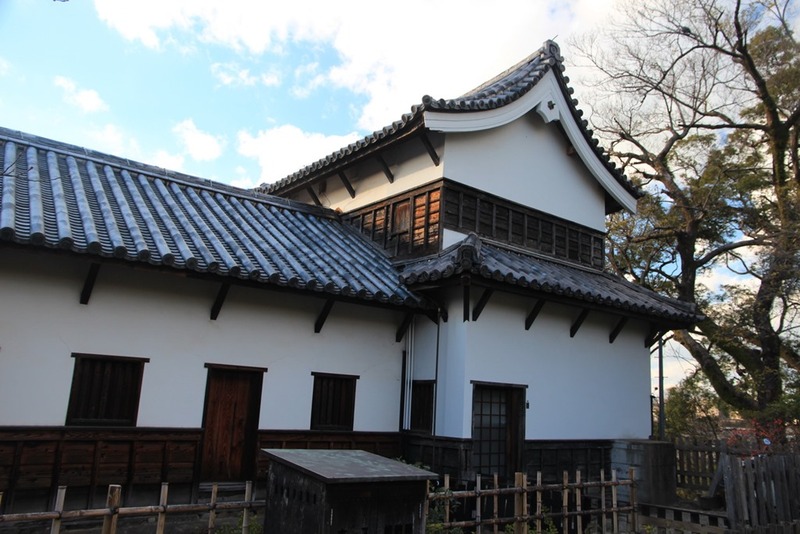 The suite, on the other hand, was large and modern. There was a thermostat in each room for individual temperature control, motion detector lights in the closet that lit up upon entry, and a classy wall-mounted CD player playing welcoming jazz music. 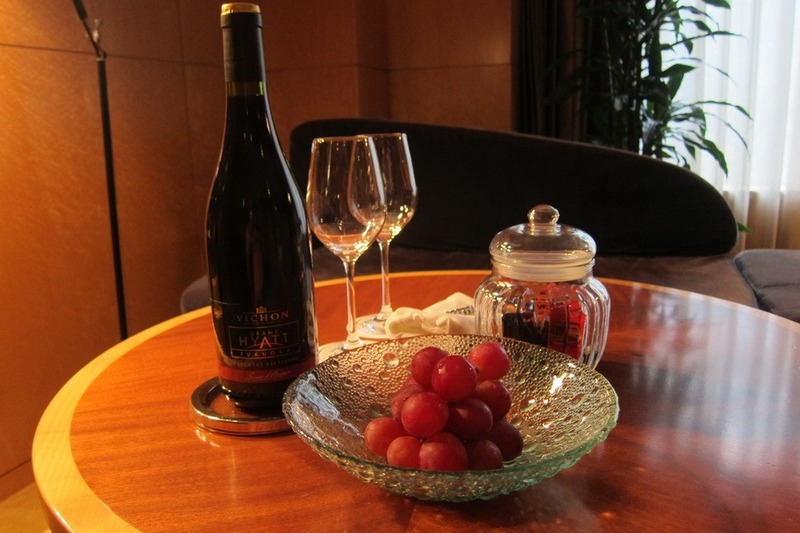 The living room also had a welcome amenity: a small bottle of wine, some grapes, and green tea flavored cookies. 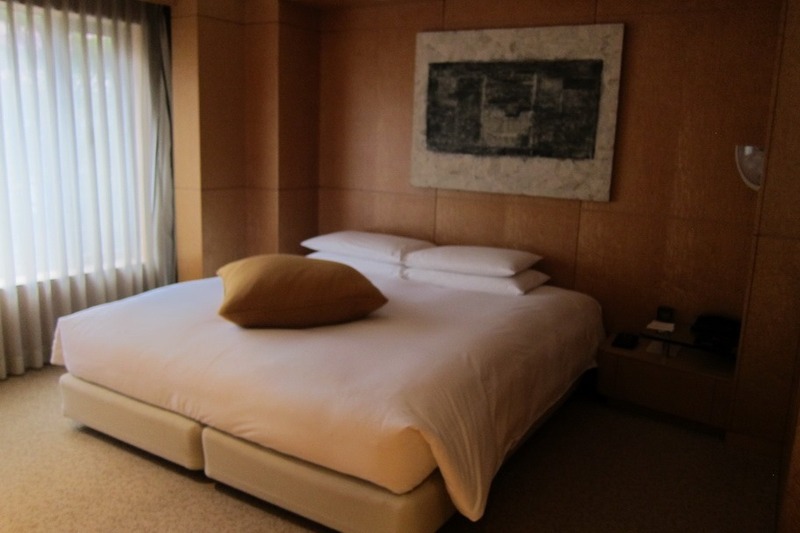 The room itself was modern and clean though a bit sparse, which I find to be quite typical in Japanese hotels. 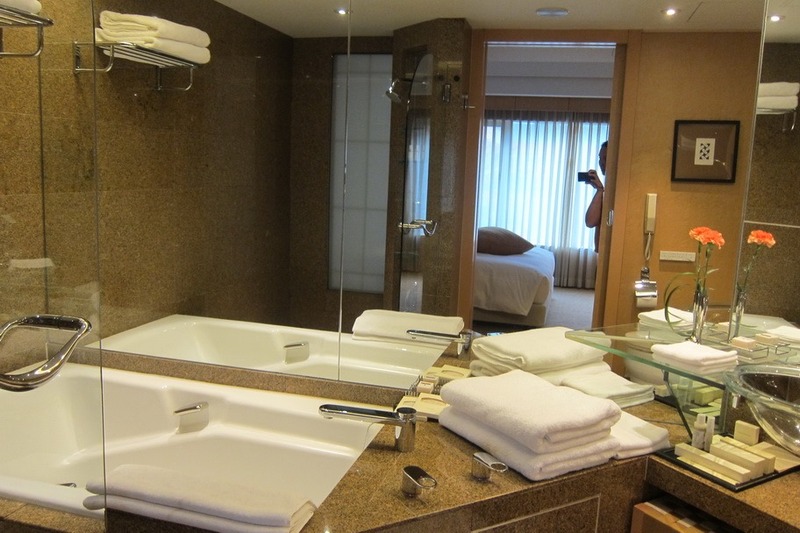 The bathroom came with a bathtub and separate shower and a glass sink – a feature I’m still obsessed with. Only a wide angle camera could capture the majesty of the glass sink. While we didn’t snap any pictures of them, I should mention that the amenities kits in Japan tend to be pretty slick. Especially the shaving cream, which comes in a miniature can and foams up. Probably not that impressive to some of y’all out there, but typically hotel shaving creams come out of a little tube more like a lotion or cream – it’s always these little differences that I enjoy about traveling. 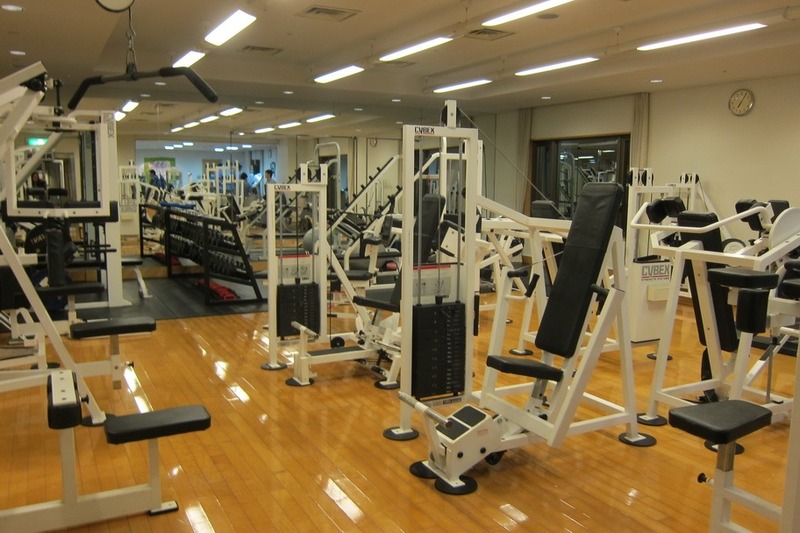 Like the Park Hyatt Tokyo, the Grand Hyatt Fukuoka comes with a well stocked fitness center. They even have loaner clothes and shoes, if you forgot to bring your own. 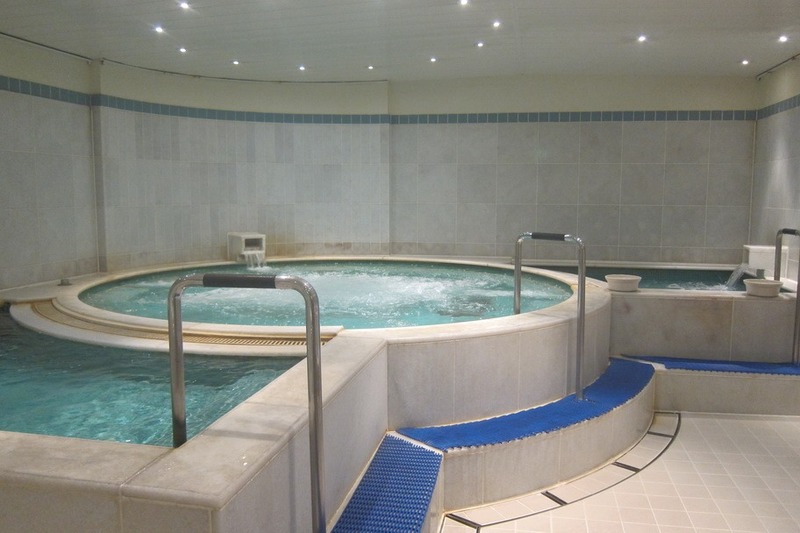 The pool looked inviting, but Mrs. Selfish and I decided to head straight to the sauna to enjoy a good soak. Like the Park Hyatt Tokyo, the Grand Hyatt Fukuoka has a full-scale sauna area complete with lockers, towels, and an area to clean up afterwards. As a diamond member (or someone with a suite), it’s free to visit, though otherwise they may charge you. At the Park Hyatt Tokyo it was something like 4000 yen per day, but I’m not sure what it costs at the Grand Hyatt Fukuoka. The Grand Hyatt Fukuoka’s sauna area was in many ways better than the Park Hyatt’s. 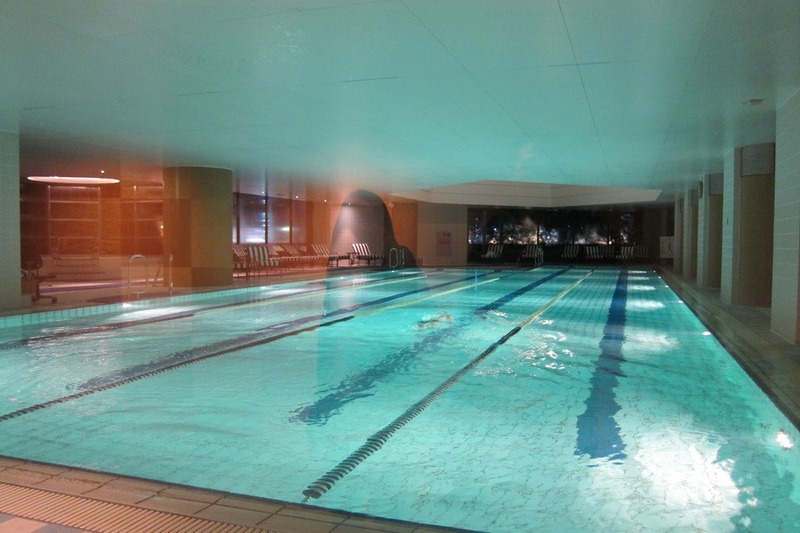 Like the PHT they have 3 saunas, but whereas all of the Park Hyatt Tokyo’s saunas are dry, one of the Grand Hyatt’s is a wet sauna, which effectively means it’s always misting in there. Pretty phenomenal, if you’re into saunas. The Grand Hyatt also has a hot tub area complete with plunge pool. Good stuff. 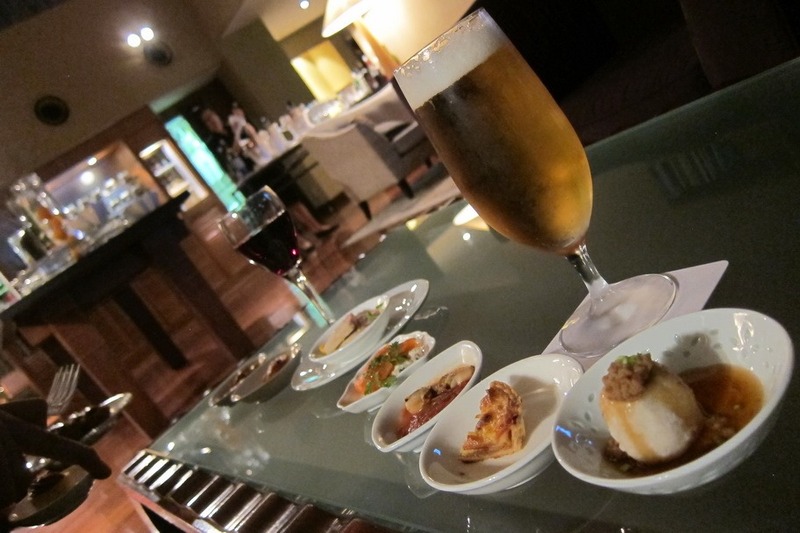 This time around, Mrs. Selfish and I managed to catch Happy Hour, afternoon tea, and breakfast at the lounge. 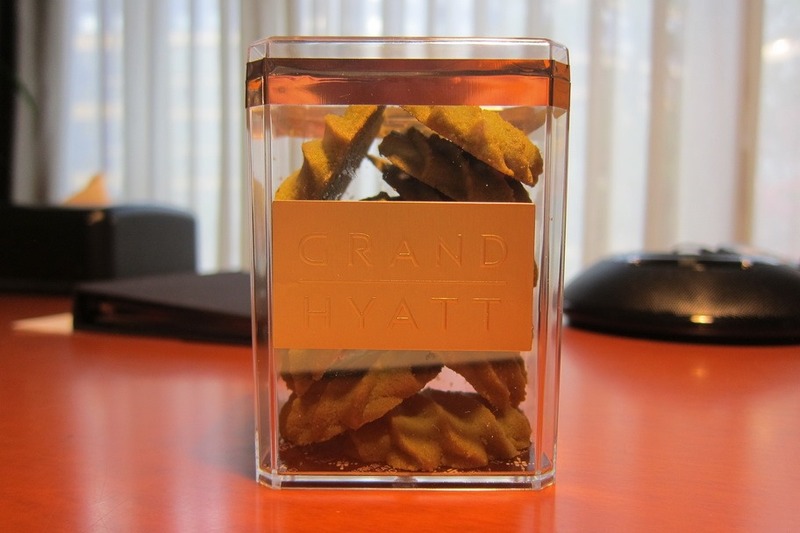 By far the best selection is the Grand Hyatt’s Happy Hour, which comes with a fully stocked canapés selection of sweet and savory foods that change every night. 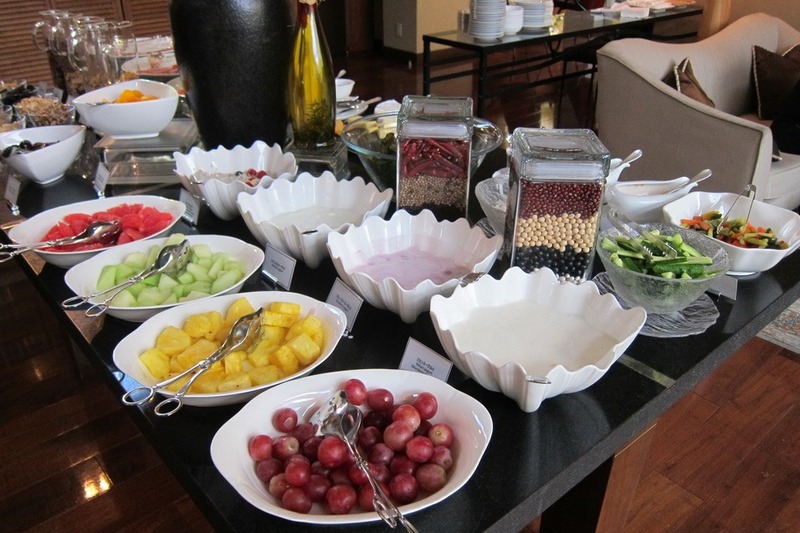 The breakfast is also quite good for a lounge. 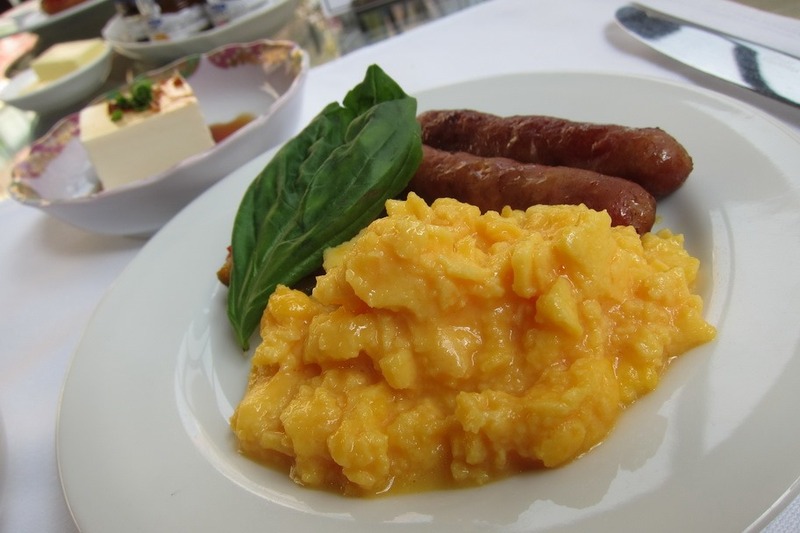 You can get eggs & sausages on request and their breakfast buffet changes slightly every day, mostly in the baked goods section. 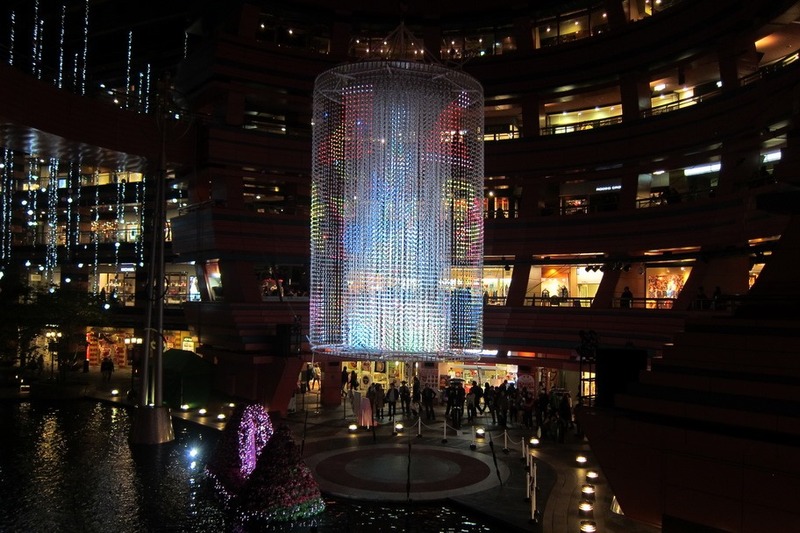 The Grand Hyatt Fukuoka is part of the “Canal City” shopping complex, which comes replete with it’s own movie theater, clothing stores, and ramen stadium (which Mrs. Selfish will address in tomorrow’s post). 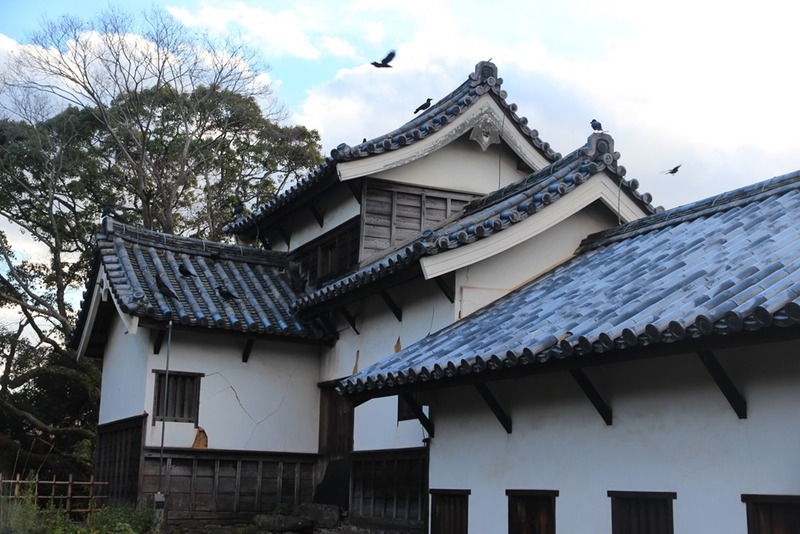 Since we arrived in late November, they were blasting Christmas music everywhere in a mixture of English and Japanese. 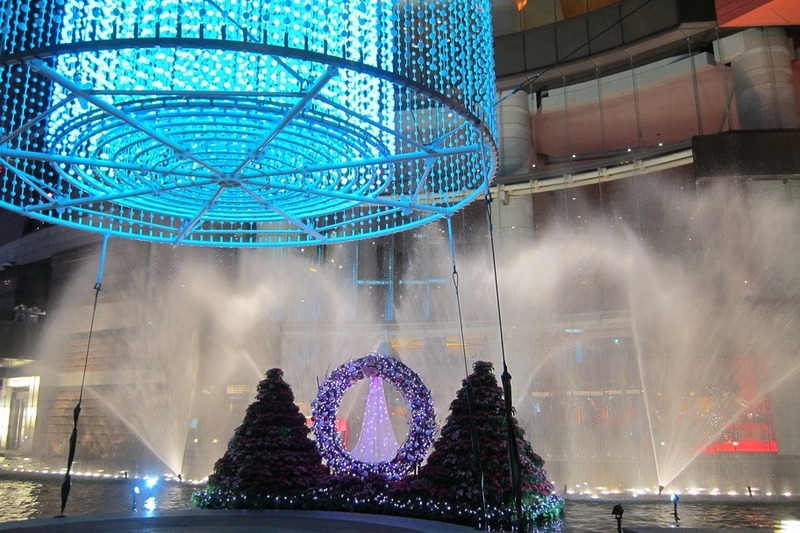 Even the Canal City water fountain was programmed to play different Xmas songs. I’ve never heard so many versions of “Last Christmas” in my life! Waking up our first morning, Mrs. Selfish and I hit the streets to check out some of the free sites. 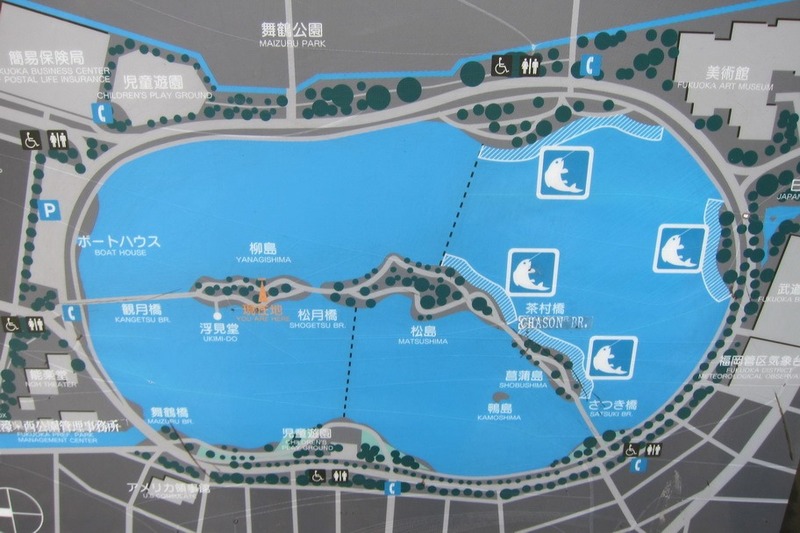 Since I’m a huge fan of lakes and castles, we decided to head to Ohori Park. 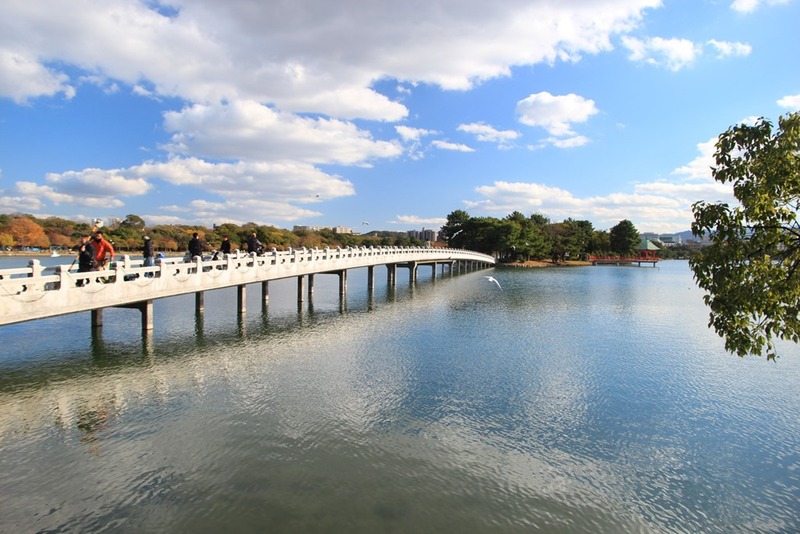 One of Fukuoka’s larger parks, Ohori Park consists of a giant man-made lake and a few museums. We ended up skipping the museums, but the lake itself was quite lovely. 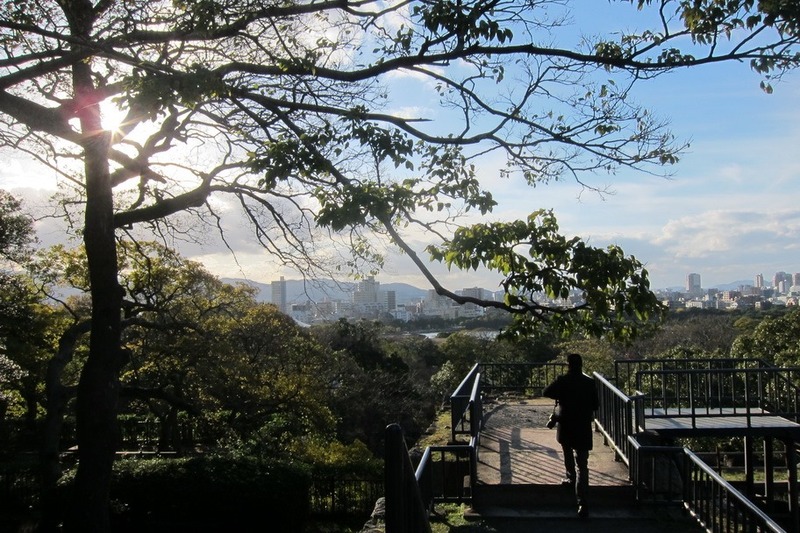 From Ohori Park, we headed to the Fukuoka Castle which was only a short 10 minute walk away. 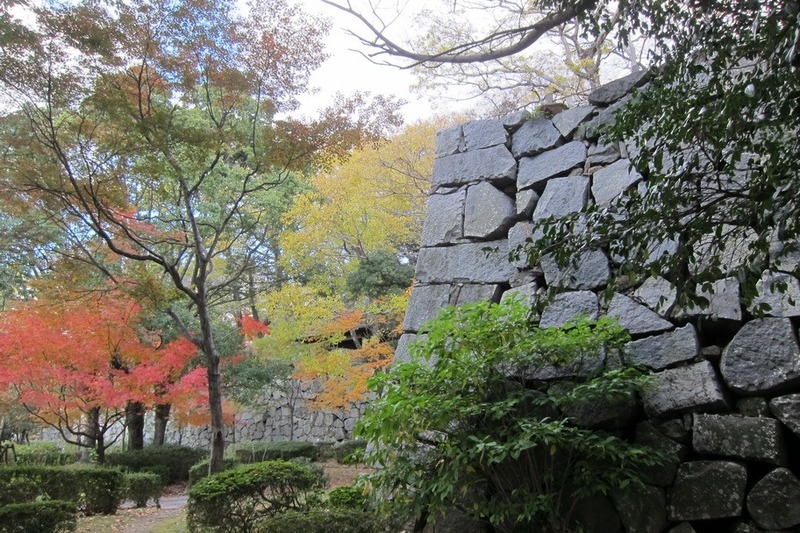 Fukuoka Castle was largely torn down during the Meiji Restoration period, but the ruins themselves are quite lovely, nonetheless. Wandering higher up the castle’s ruins also gives you a better view of the city. 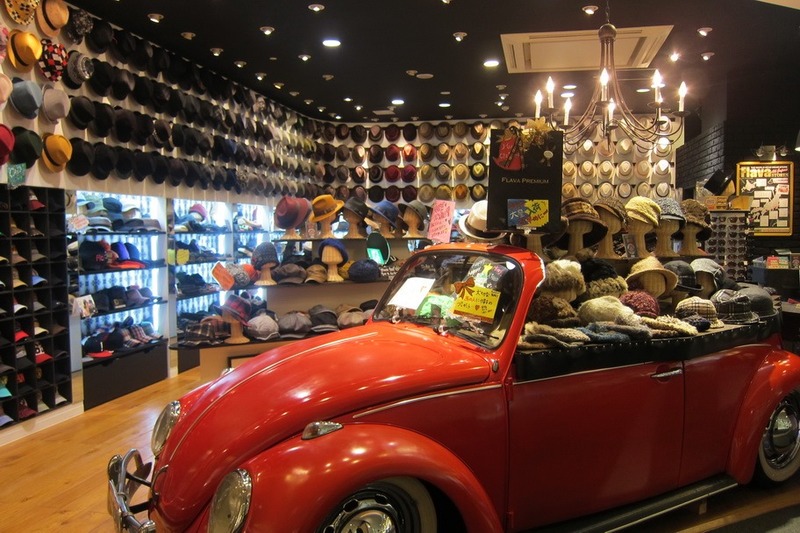 Join us tomorrow, when Mrs. Selfish will go over our ramen tour of Fukuoka.